It’s no secret that blonde hair can fade fast. However, if your haircolor is dulling faster than expected (i.e. after two or three weeks), your current haircare routine might be to blame. Whether it’s using the wrong product or being too rough with your strands, your day-to-day hair habits can greatly affect the look of your blonde strands. 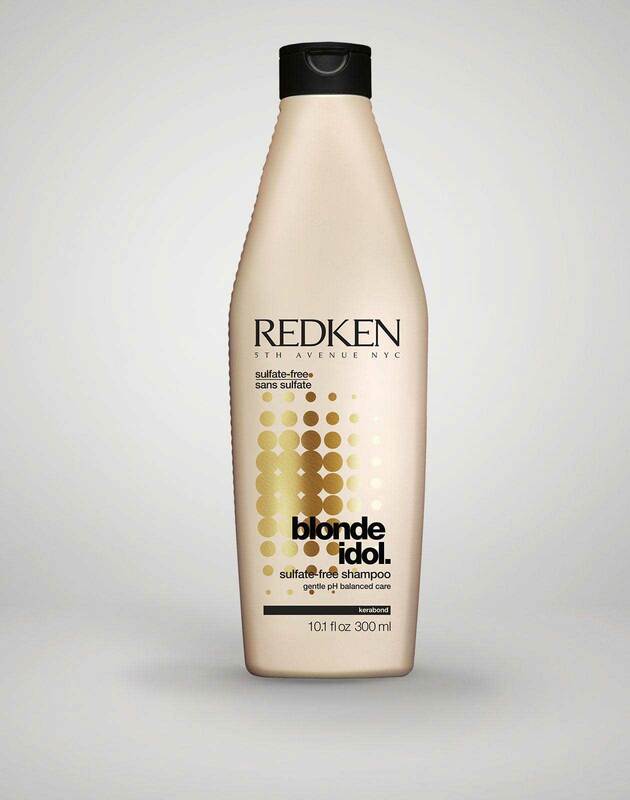 Want to know how to fight off fading and keep your blonde locks looking vibrant? Here are eight haircare mistakes that could be ruining your haircolor, how to avoid them, and what you need to do to maintain your beautifully blonde strands. Even if you love the idea of squeaky-clean strands, shampooing daily isn’t good for your haircolor. The cleansing agents of the shampoo not only remove dirt, grime, and oils, but they can also remove some of your haircolor as well. Keep your color from fading by switching between traditional shampoos and dry shampoos throughout the week. By using a dry shampoo, you can help eliminate any unwanted oil buildup, while maintaining the vibrancy of your haircolor. Believe it or not, going overboard with purple-tinted hair products may be a reason that your haircolor is looking dull. As purple shampoos and conditioners are formulated with purple pigments, a color overload can end up staining your strands. Instead, cut back your usage on your current products in order to find the perfect balance. So while you definitely shouldn't stop using your purple shampoo, be mindful of how often you use it. 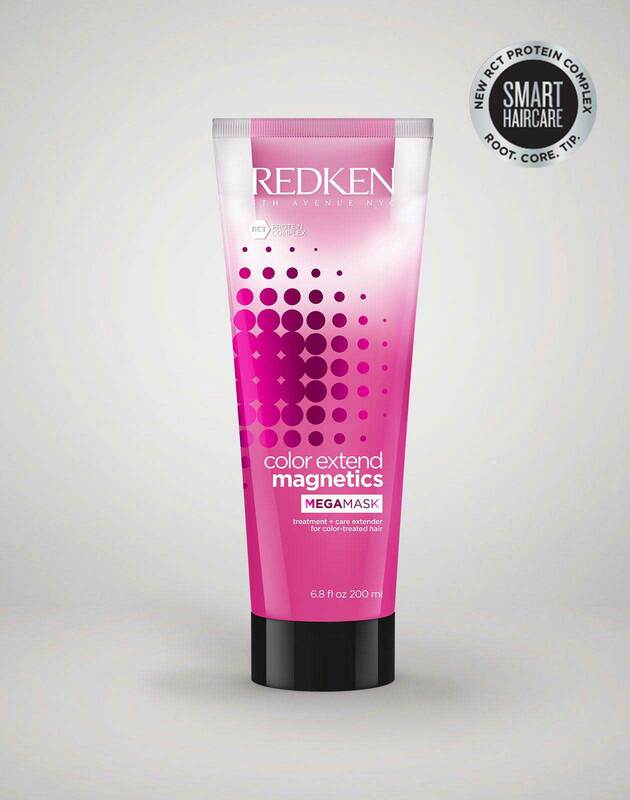 Consider mixing in a color extend sulfate-free shampoo too. If your hair is colored, you need to be using a hair mask. After any chemical service, the hair can be left feeling weak or dried out. When your hair isn’t moisturized, it isn’t healthy and unhealthy hair doesn’t hold color as well. By using these weekly treatments, you can add back essential nutrients and moisture to the hair. Without it, your strands can end up looking dull, tired and flat. Who has time for that? 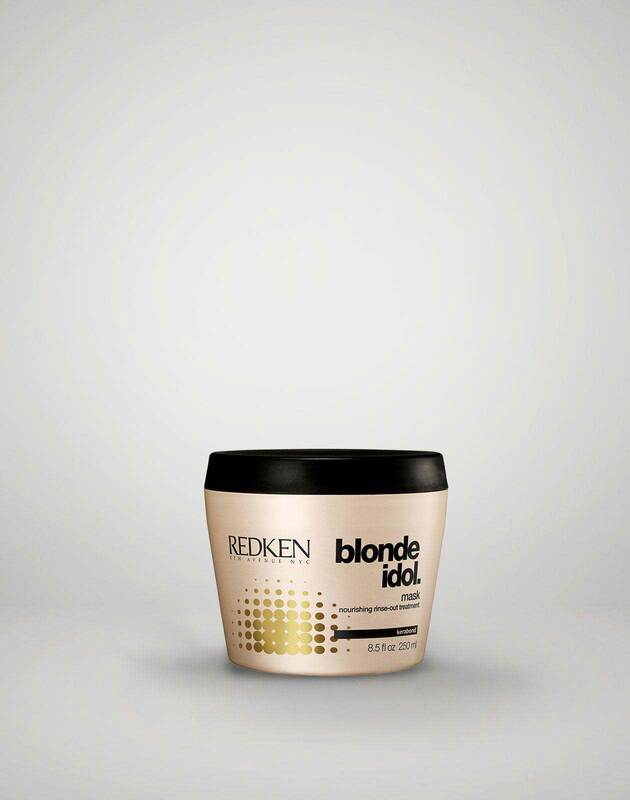 Keep your haircolor looking fresh and shiny in-between your haircolor appointments by scheduling a Redken hair gloss service. These quick treatments only take 20 minutes and can completely revitalize the look of your hair. Not only does the gloss add shine and liveliness to the strands, but it also helps to tone and refresh your haircolor. It’s time to say “Bye, bye” to those brassy ends and faded roots. Unfortunately, damaged hair doesn’t hold haircolor well. Those broken strands just won’t absorb the color the way that healthy strands would. In order to bring your hair back to life, ask your stylist for a protein treatment either before or after your color application. This quick treatment will work to strengthen your hair and give it the muscle it needs for the color application and help maintain your hair afterwards. 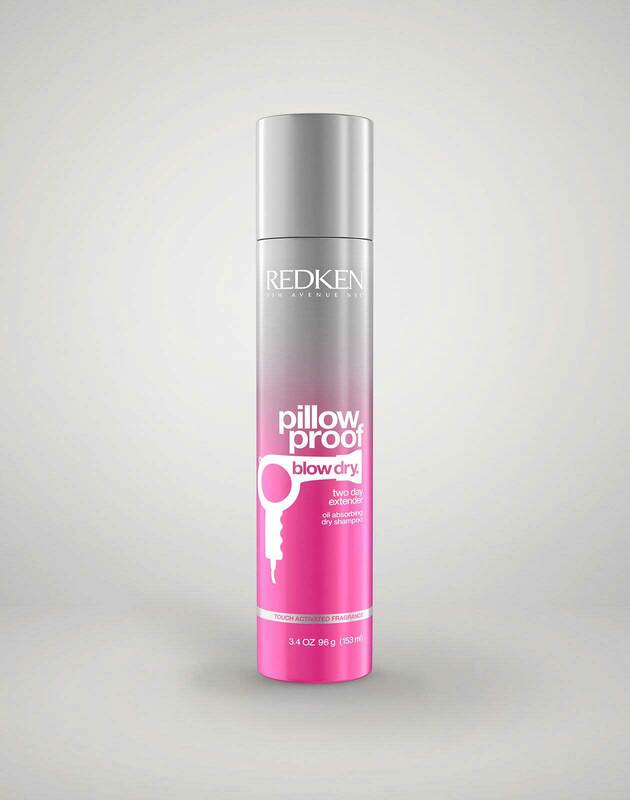 If for some unexplained reason you aren’t using a heat protectant when heat styling, it’s time to start. Excessive heat styling is a huge factor when it comes to faded haircolor and it’s also one of the most preventable. 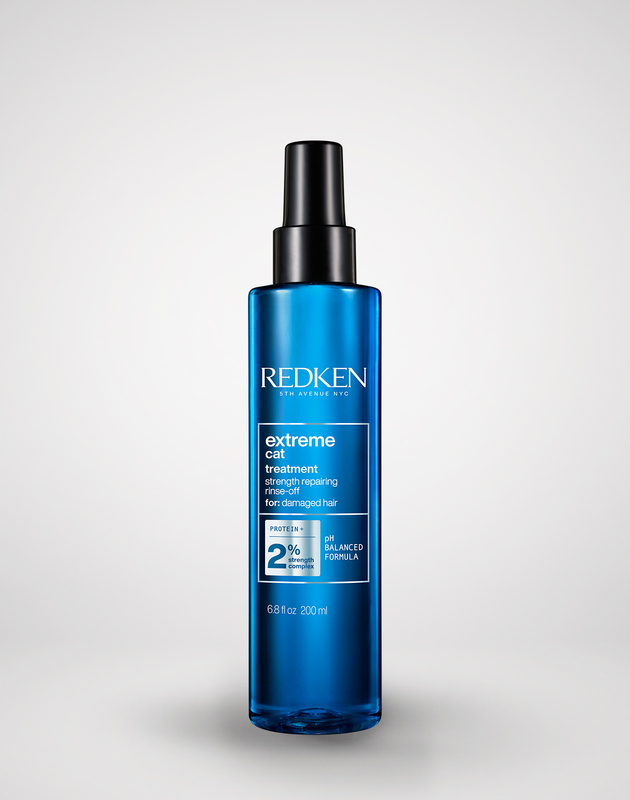 With just a few spritzes, you can seriously extend the life of your haircolor. Who wouldn’t want that? While it’s always fun to try out new products, constantly switching up your haircare can actually fade the look of your haircolor over time. As not all products are formulated the same, not all products will work well together. For instance, not all haircare products are made to protect your haircolor. If you’re constantly switching up your products throughout the week, your haircolor could be losing out on some vital protection. 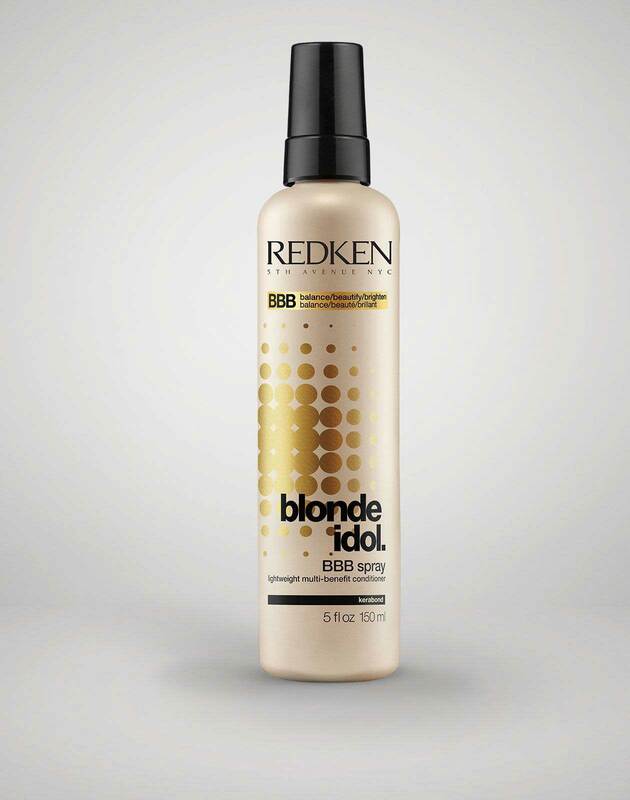 Blonde, color-safe haircare products exist for a reason, so take advantage of them! By using products formulated for your haircolor, you can greatly extend the life of your gorgeously colored strands. Wondering what else you can do to maintain your blonde locks? 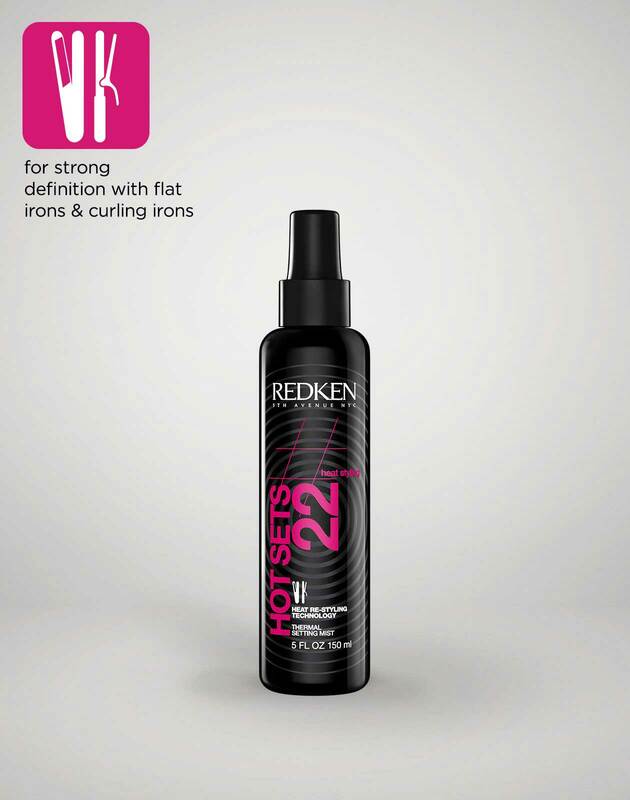 Chat with your local Redken stylist to see what other tweaks you can make to your haircare routine to keep your blonde strands looking their best.